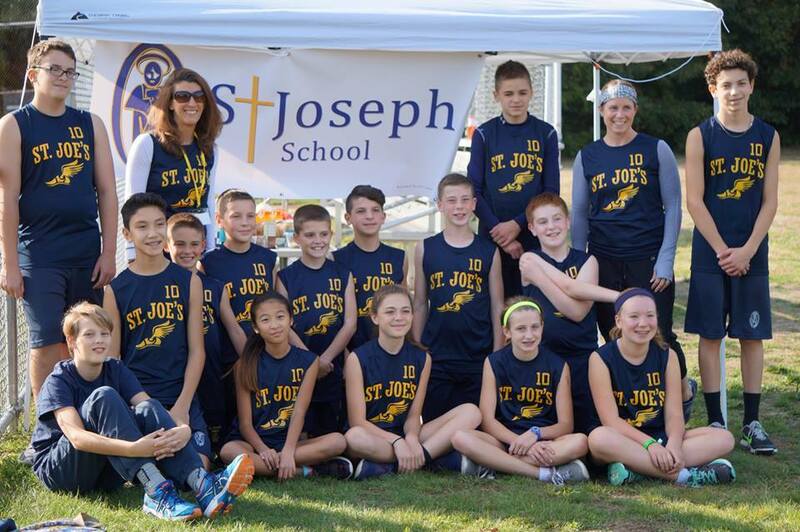 St. Joseph School proudly fields a boys and a girls competitive cross country team in the fall athletic season. 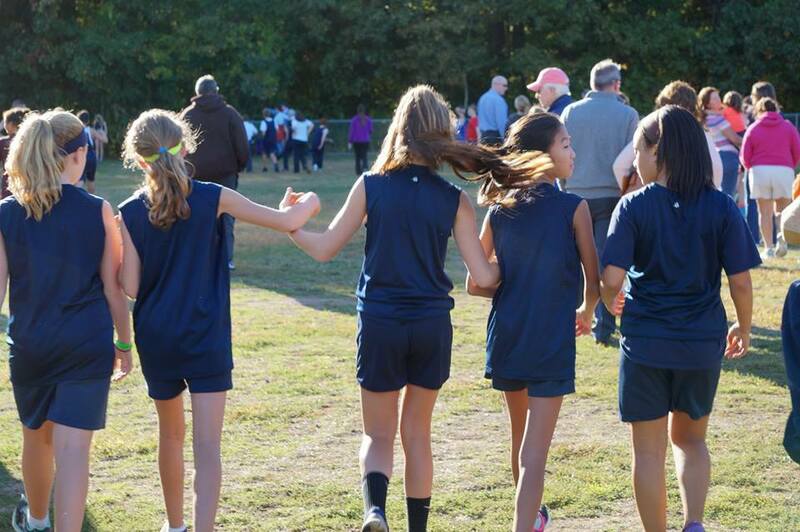 Athletes compete weekly against other schools in the Catholic Athletic League (CAL). For league standings, schedules, rules and directions to events visit calsports.org/site. Please note: Cross Country Sign-up Forms must be submitted by Friday, September , 2017.